In the latest installment of Dubspot Radio Podcast, Dubspot NYC alumni, DJ Harry Sutton Jr. of SouliciousNYC stopped by for an exclusive DJ mix and interview. 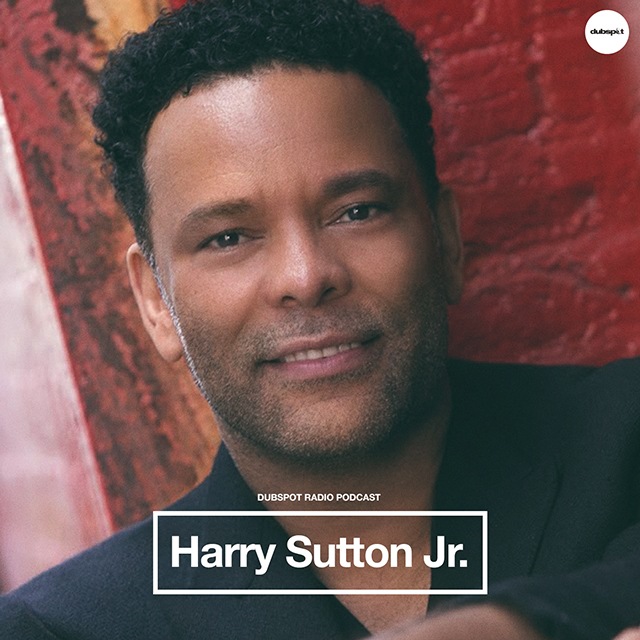 Harry Sutton Jr. is a New York based Dj who has been spinning in the House music scene for many years. He has efficiently worked the club, lounge and restaurant circuit and his strong work ethic along with his solid reputation, has rendered him many residencies throughout New York City. Harry has a unique and versatile style of spinning all genres of house music including the classics, disco, funk, R&B and Rock & Roll. Harry founded and runs two Dj brands titled SouliciousNYC and Wild Cherry Disco, both currently operating out of New York City. Harry has been on the House music scene since the early eighties and he has heard many of the masters of the craft at work. His experiences from this era of music has enabled him to incorporate the sounds, techniques and theory of the old school with the vanguard movement of the new school. Out of this combination, harry has found his style and he continues to learn and prosper as a professional Dj. In addition to spinning, Harry is also an accomplished actor and restauranteur. Keep up with Harry Sutton Jr. on Soundcloud, Twitter, Facebook, and on his site.